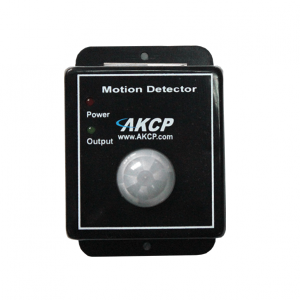 The AKCP ropeWaterAcid sensor is a rope type water detector designed for efficient water and battery acid detection monitoring. The ropeWaterAcid sensor can be connected to any one of the sensorProbe or security-Probe’s RJ-45 Intelligent Sensor ports enabling the unit to detect the presence or non-presence of water or battery acid. This water/battery acid sensor is a switch type that will be on or off and will detect the presence of water or battery acid if any portion of the rope becomes wet. 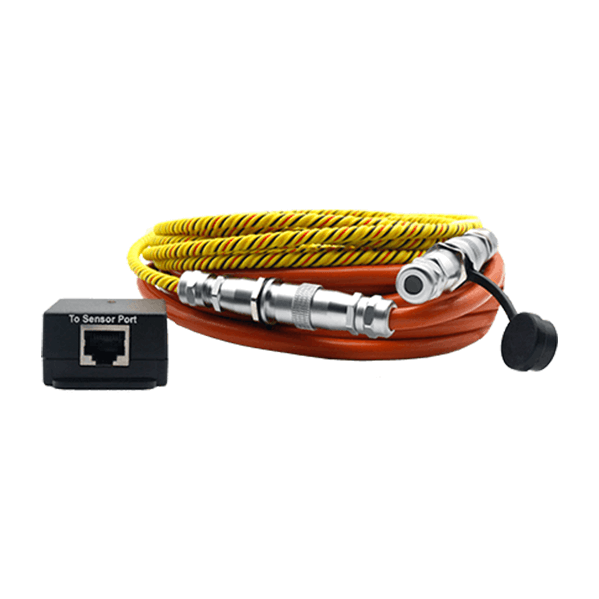 This sensor comes fully assembled including the Water/Acid sensing rope, the non-sensing cable that connects the rope to the sensing module and the main sensing module that connects via CAT5 LAN cable to the sensorProbe\securityProbe 5E. The sensing rope cable can be pre-ordered from a 10-foot minimum to any custom run length of up to 165 feet or 50 meters . The non-sensing cable comes in a standard 20-foot run length. The presence or non-presence of water/battery acid can be used to trigger alerts like e-mail, SMS, phone calls and SNMP traps. 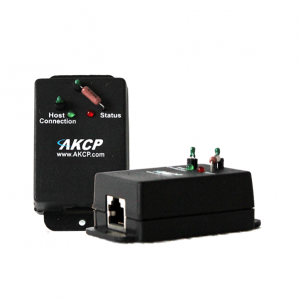 The sensor has its own SNMP OID so that it can be monitored over your network using any Network Management System. your own CAT5e/6 LAN cable. This cable can be extended up to 100 feet or 30 meters. • Power Source: Powered by the sensorProbe, or securityProbe. No additional power needed. Both units will auto-detect the presence of the ropeWaterAcid sensor. • The ropeWaterAcid sensor can detect and withstand a 40% concentration of battery acid for short term periods of time without damage to the rope.